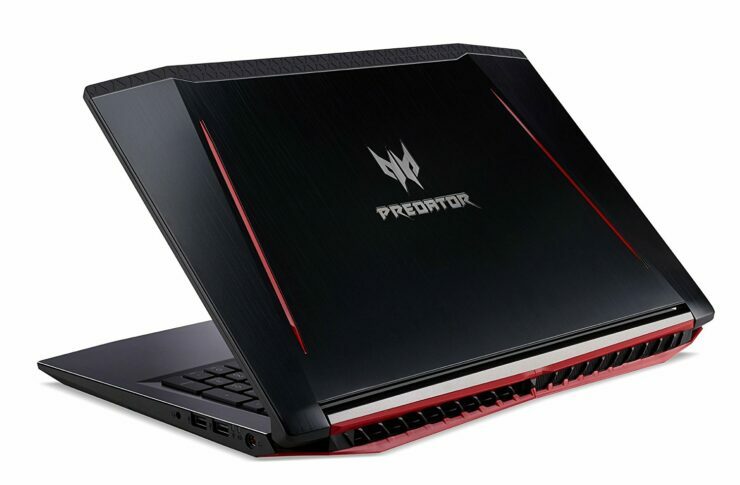 Acer unveiled its Predator Helios 300 a while back, but did not provide details on its pricing other than the fact that it would be available to purchase soon. 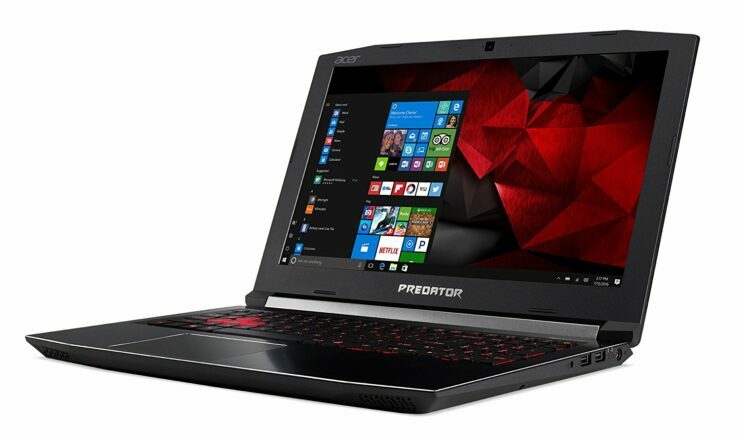 Well, the gaming notebook is finally here to buy and surprisingly, it features a very good price tag for something that sports a GTX 1060 under the hood (remember it features 6GB of GDDR5 VRAM and not the 3GB version) so let us check out the remaining specs to see if it fits in your choice of machines. 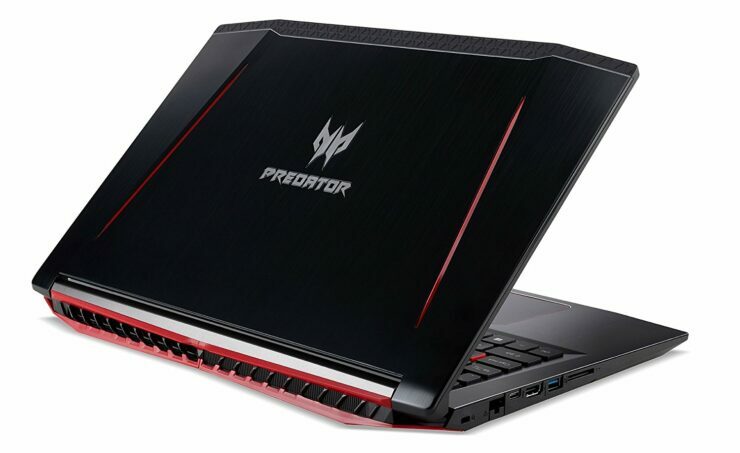 Armed with an i7-7700K running at a speed of 2.80GHz, the Acer Predator Helios 300 also comes with 16GB of DDR4 RAM and 256GB of flash-based storage. 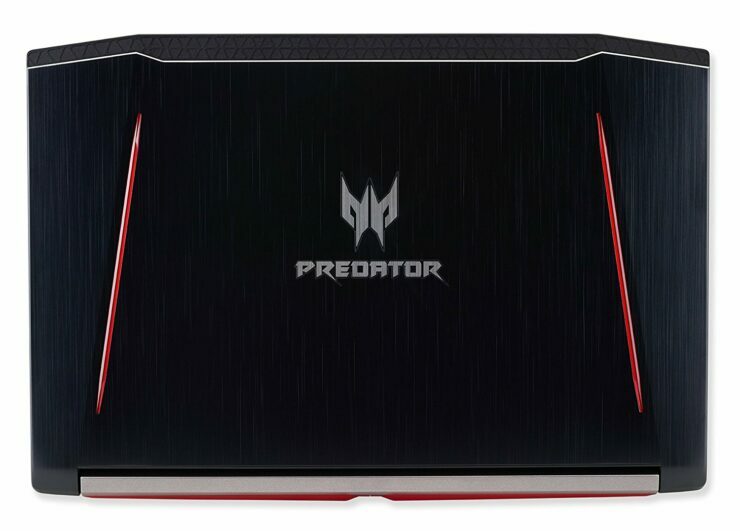 Now here’s the drawback, even though Acer has bundled a HDD tray for you to expand your storage, the company has not included a mechanical hard drive in the mix, so unless you want to be limited on storage when playing games, you will seriously consider purchasing a 2.5-inch drive as soon as possible. 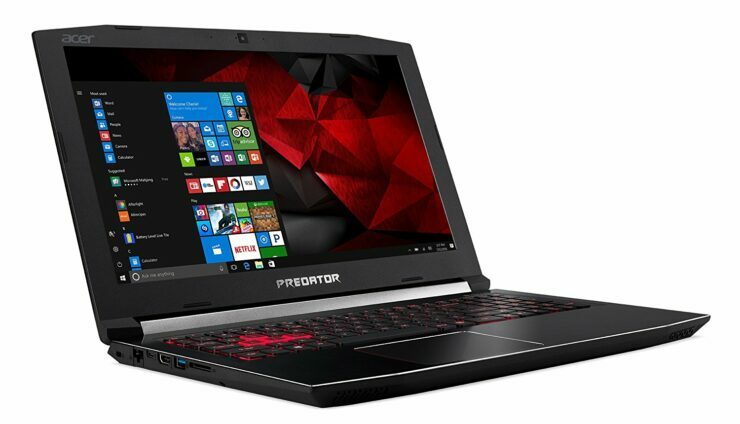 However, you will be pleased to know that the gaming notebook supports SATA and NVMe standards for M.2-based SSDs so that’s a plus. 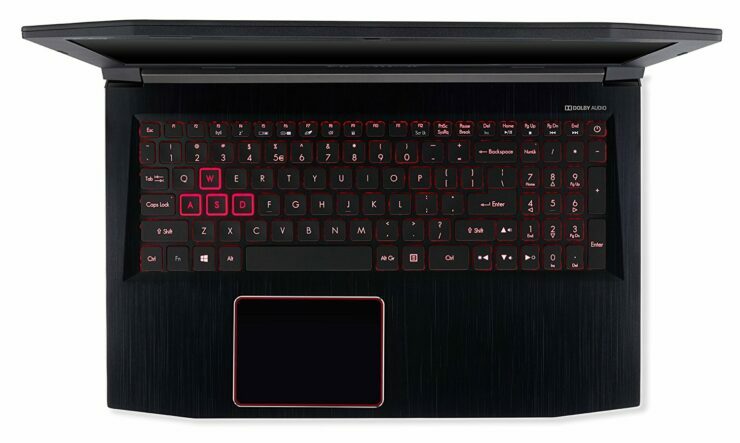 The notebook itself features a 15.6-inch FHD IPS LCD panel. However, given its price tag, the notebook’s display does not support G-Sync technology. Another thing that is missing from the specifications list is the fact that the notebook does not feature a Thunderbolt 3 port. 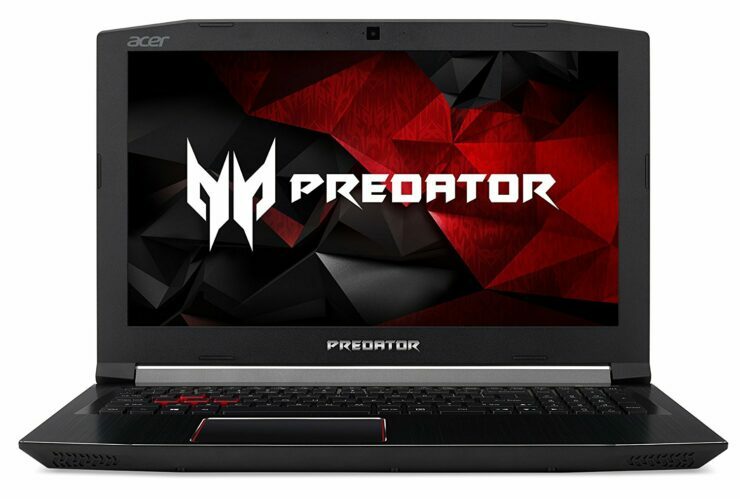 Instead, you get one Type-C USB port, 2 USB 2.0 ports, and 2 USB 3.0 ports and according to Acer, you can get up to 7 hours of battery life. When gaming, that battery life could be reduced to a mere 1 hour depending on how intensive the gaming title is going to be. The Acer Predator Helios 300 carries a price of $1,099 and for a gaming notebook featuring a GTX 1060, the machine offers great value for gamers wanting to immerse themselves in titles on 1080p.